Hot home-made lunches on all eight days of Passover! See our full schedule, join a study group, or learn one-on-one. 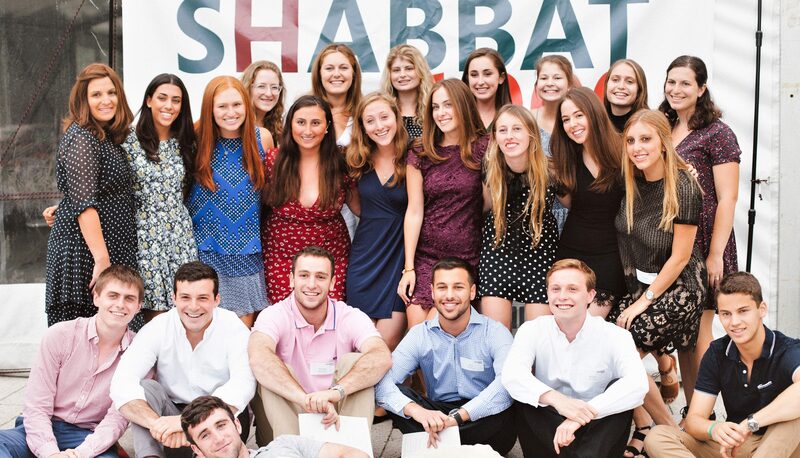 There are many learning opportunities for you at Chabad and so much to choose from! 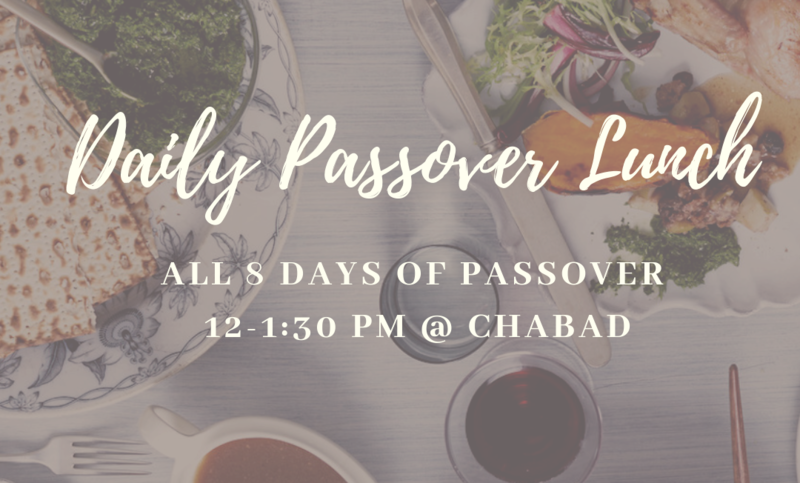 Experience the sweetness of Shabbat with great cuisine, spirited conversation, and family warmth. 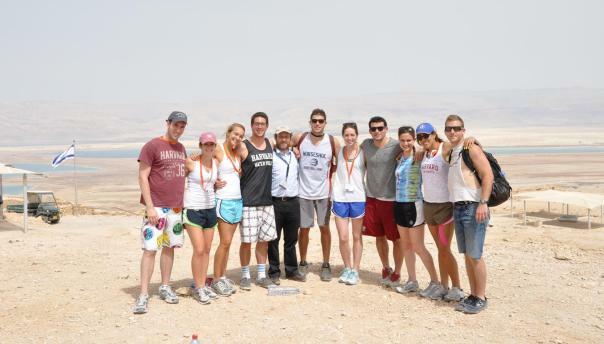 Join the Harvard Chabad Birthright trip this summer! Register today for an unforgettable experience! We look forward to personally welcoming you to Chabad where you will find warmth, wisdom, and a good time at a house you can call your own! Join us for beautiful holiday meals and services. April 19-27. Full schedule and RSVP here. There is always something new to learn at Chabad. 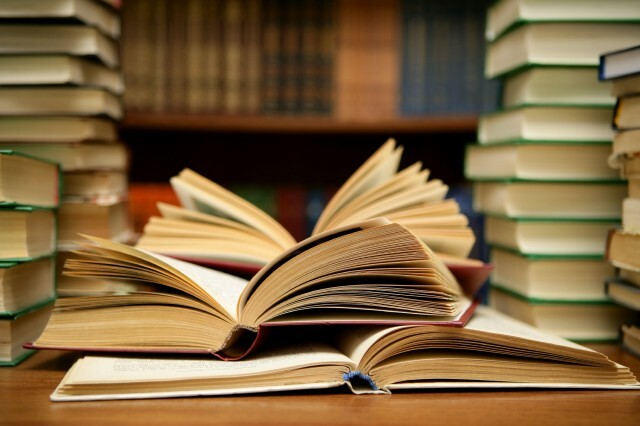 Read more for our list of weekly classes and find out about upcoming study opportunities. Celebrate with family in a home you call your own. Home-cooked, traditional and delicious meals served with warmth and elegance.